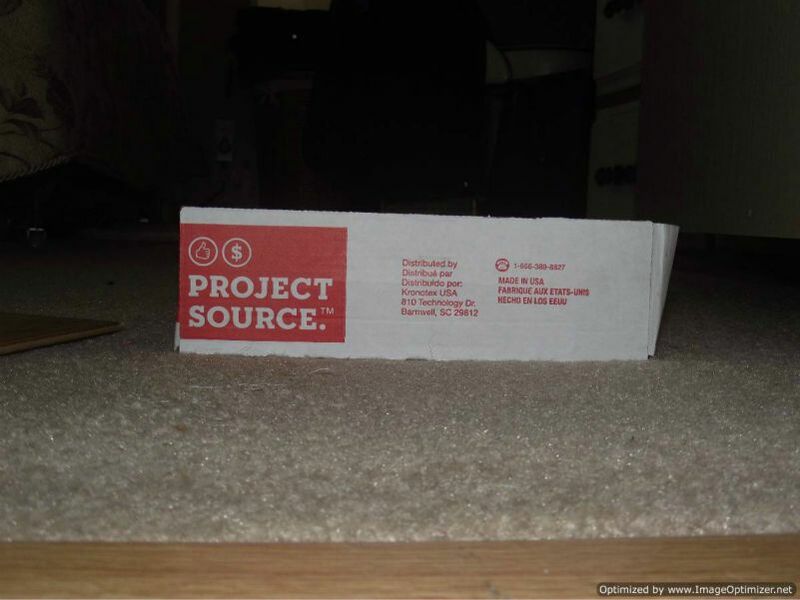 This Project Source laminate review is not based on an installation that I did originally. This is what I would call a review and repair. 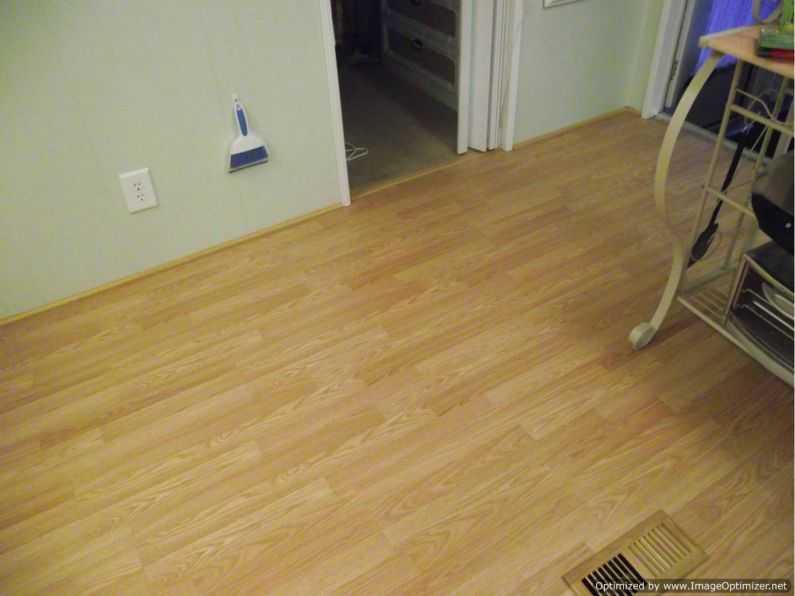 Although I did have to reinstall enough of this flooring to write this review. This laminate is made by Kronotex in the USA. Kronotex is the largest laminate flooring producer in the US. I'm sure they make other product lines that are better than Project Source, which is Lowes brand name for this product. 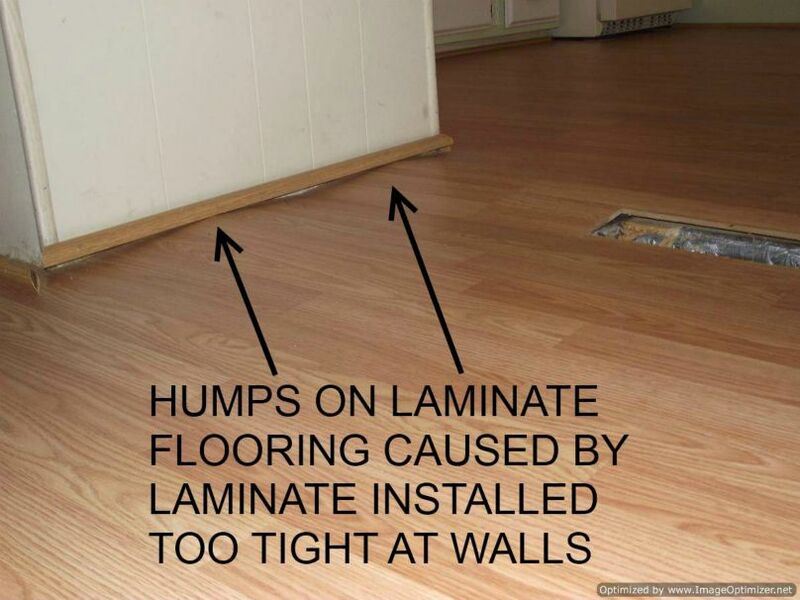 Home Depot does the same thing with their low priced laminate. This laminate is a lower end product, at 7mm thick. They used to sell a 6mm cheap laminate. 6mm laminate is about as thin as they get (what a nightmare that was to install). If your looking for something to cover some old worn out carpet at a low cost this is what you will get for around 1.00 a square foot. I got a call from a woman in a mobile home park. She bought her laminate at Lowes. She had the local handyman install the flooring. 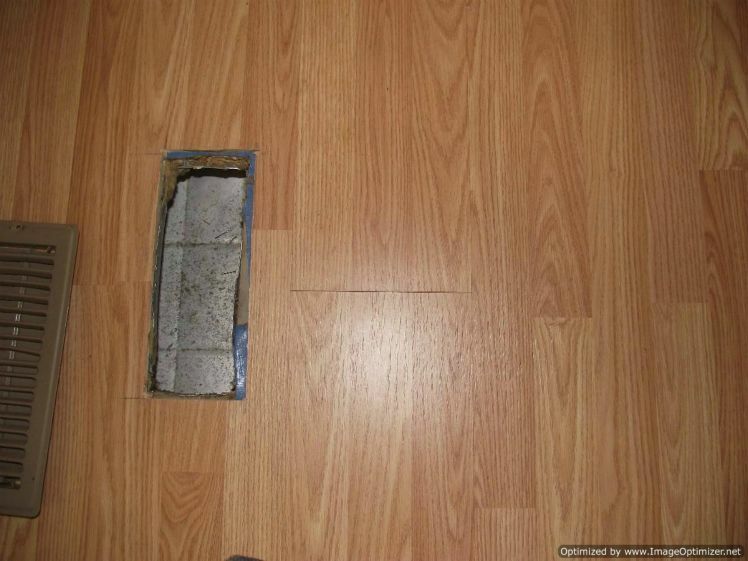 There is a difference between a handyman and a professional flooring installer, and it showed. 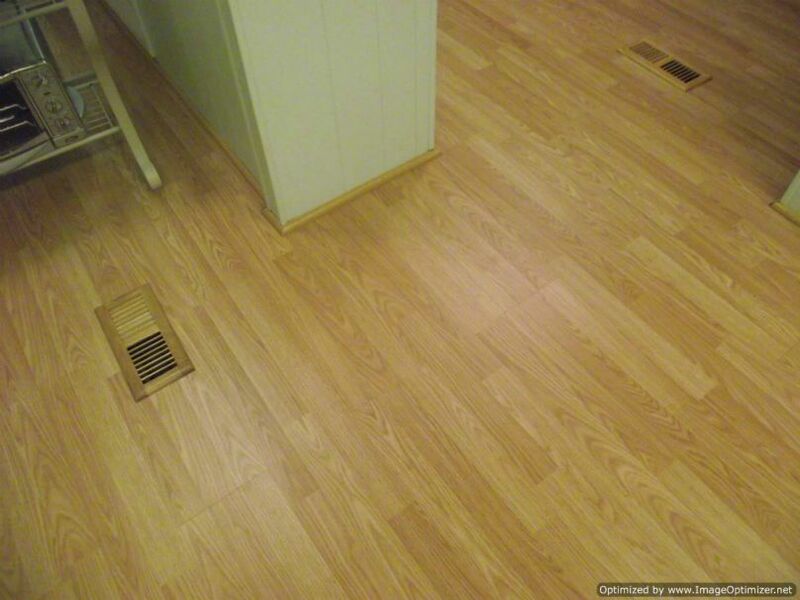 When I first walked in the home I was shown how the floor was peaking up. I could push the laminate down and it pushed back up. This is the result of the laminate being installed too close to the walls. Another issue with this laminate, is that the end joints were separating. I noticed quit a few, you can see what I mean in this photo. This is due to the poorly designed locking system. What I did to fix this gap was to put some Elmers wood glue in the gap and then kick it together with my foot, and wipe up the excess glue with a damp rag. When I was installing this laminate, a lot of the end joints would not be flush when joined together. One side was a little higher than the other. There are times when using a lower end laminate is called for. Such as rooms that don't get much use or maybe in a rental home or even homes that are only used on a part time basis. In some of these cases I would recommend the cheaper flooring.